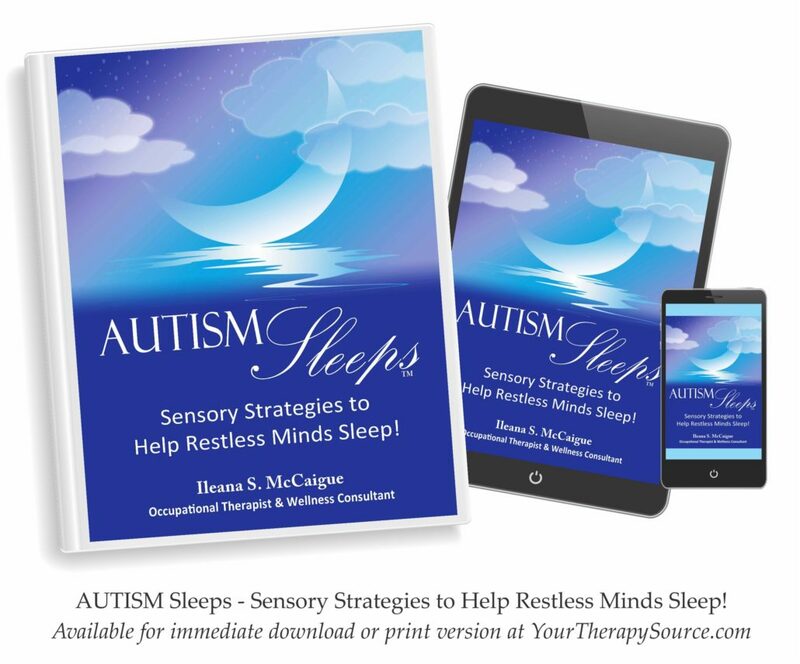 Sleep Medicine published research on a large well-characterized sample of 1347 children with autism spectrum disorder (ASD) examining the relationship between sleep problems, sensory over-responsivity, and anxiety. Statistical analysis was completed using the Children’s Sleep Habits Questionnaire, Child Behavior Checklist, and Short Sensory Profile. anxiety was associated with all types of sleep problems (i.e., bedtime resistance, sleep onset delay, sleep duration, sleep anxiety, and night wakings). sensory over-responsivity (SOR) was correlated with all sleep problems in bivariate analyses. further statistical analysis revealed that SOR remained significantly associated with all sleep problems except night awakenings for older children, while for younger children SOR was no longer significantly associated with bedtime resistance or sleep anxiety. The researchers concluded that children with ASD who have anxiety and SOR may be particularly predisposed to sleep problems including possible difficulties with hyperarousal. Future research using physiological measures of arousal and objective measures of sleep are recommended.